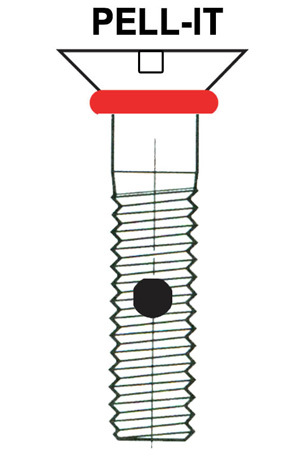 A pellet is a firm nylon plug that is inserted into a drilled hole in the threads of the fastener making it self-locking and still fully adjustable. This form of locking can be used in nearly any application at any temperature. 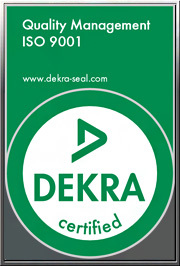 Its high internal strength and resiliency help to prevent deformation after repeated usage. In addition to nylon, pellet is also available in Vespel and KEL-F.